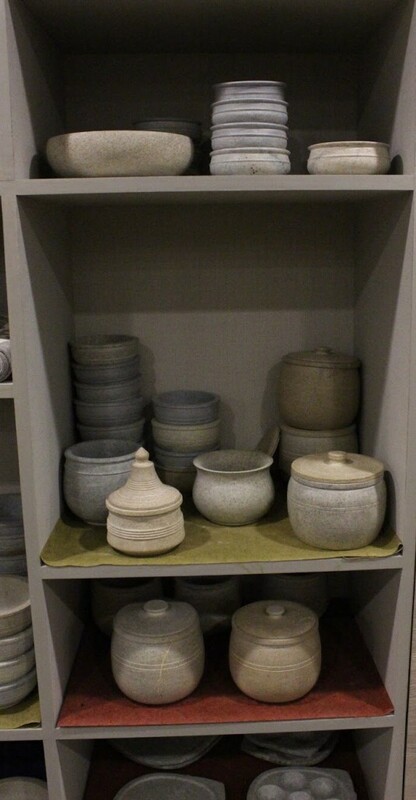 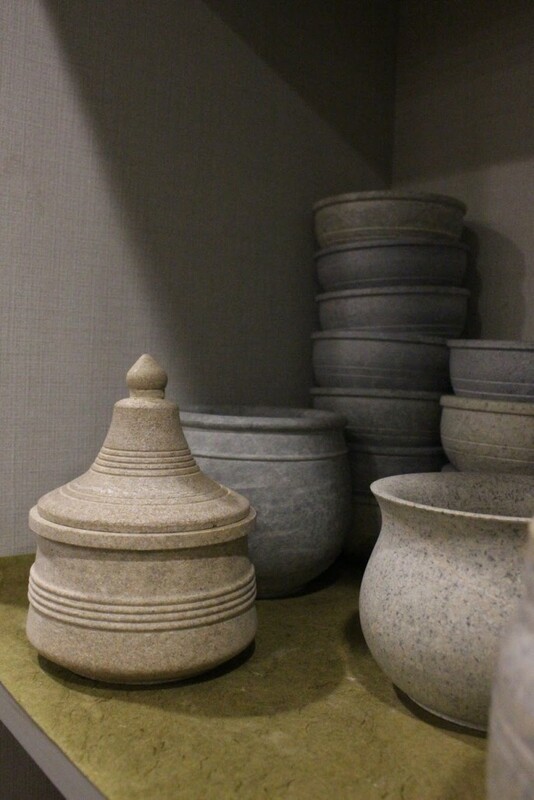 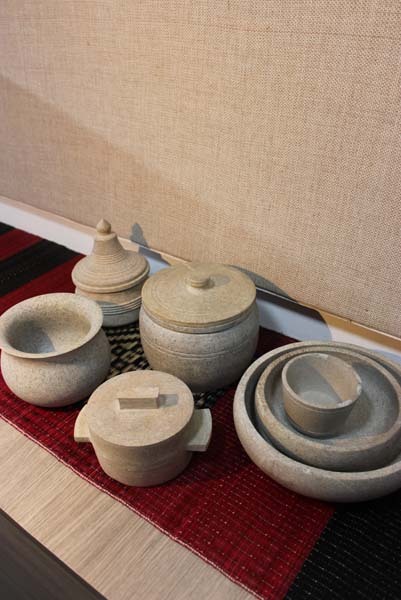 In a salute to the quintessential Indian ‘Patram’, leading western designers have called the ‘lota’, ‘kodam’ and ‘urli’, the epitome of design perfection. 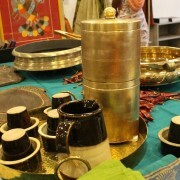 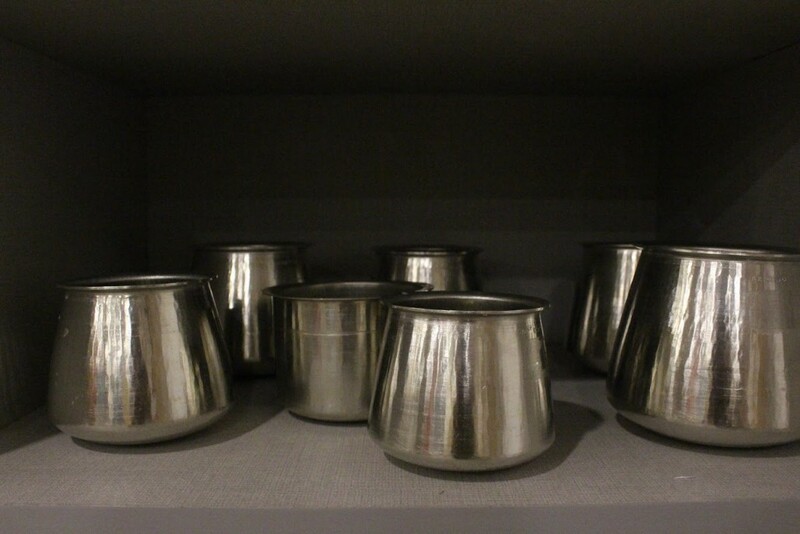 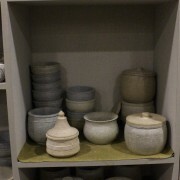 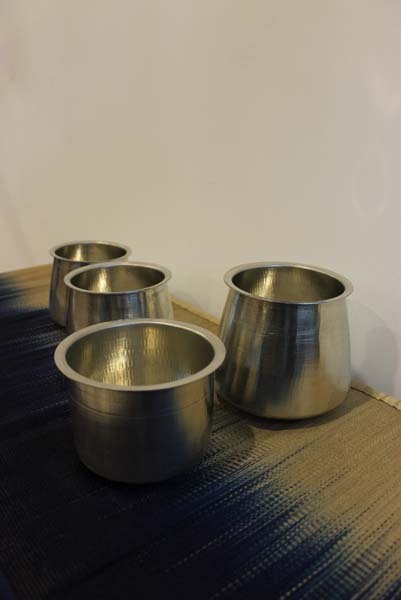 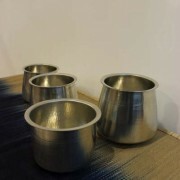 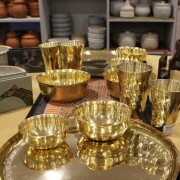 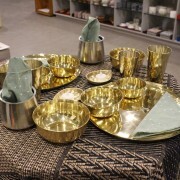 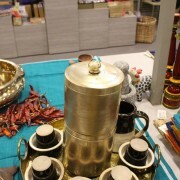 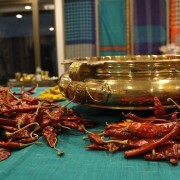 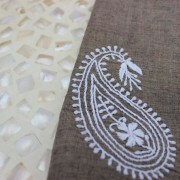 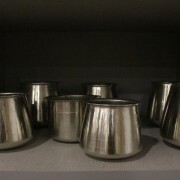 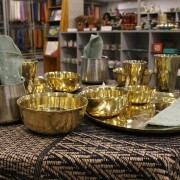 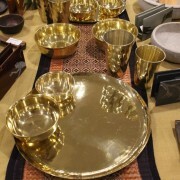 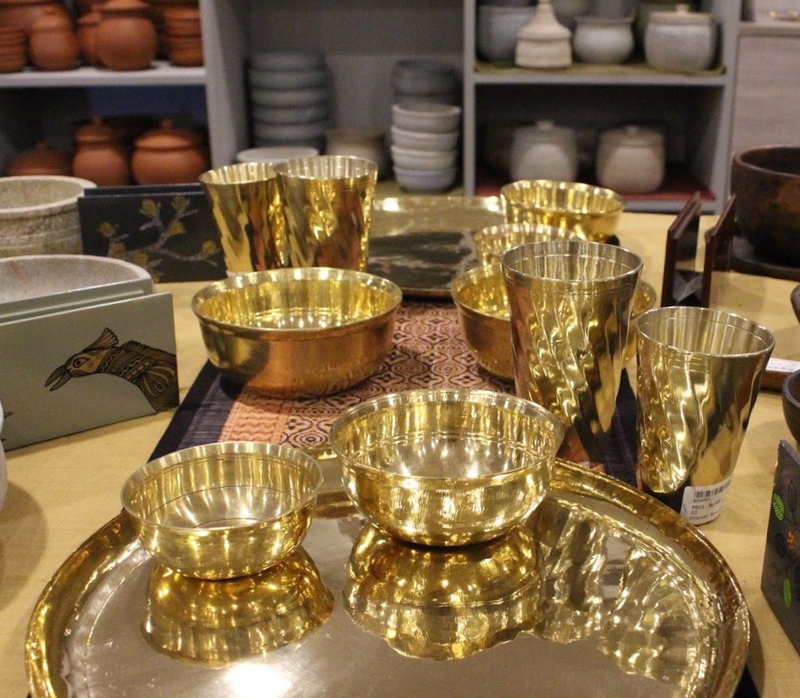 Today the Patram’s evolving face spans both the classic Indian ‘thali’ and ‘bartans’ with their timeless shapes and detailing, and the contemporary Patram-tableware which melds ancient artisanal vessel-making skills with designer élan and sensibilities along with art accents, embellishments and innovation. 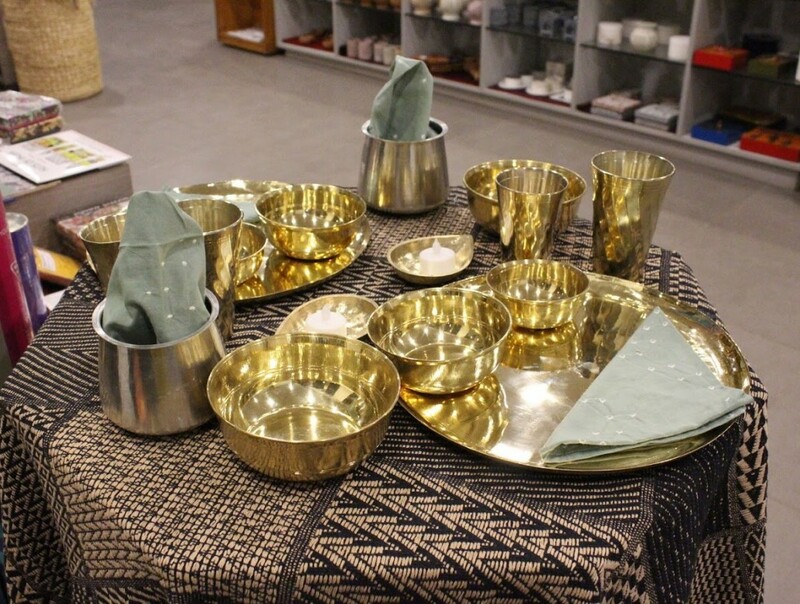 The result: tables groaning with aromatic food served up in elegant contemporary Patrams handcrafted by artisans across India out of metal, terracotta, stone, wood, ceramics – and more. 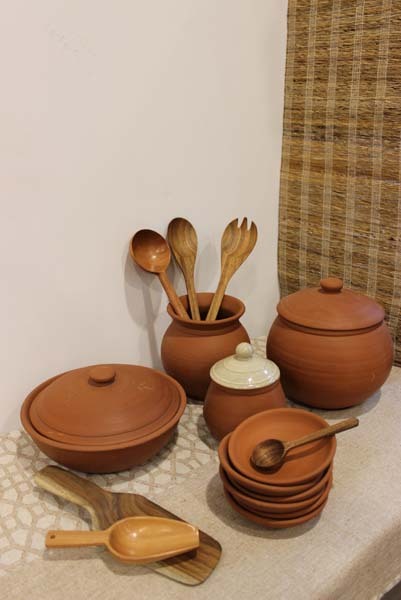 Food cooked and served in many of these Patrams, not only are tasty and keep their flavour for a long time, but also retain the essential goodness of all the ingredients that go into the cooking. 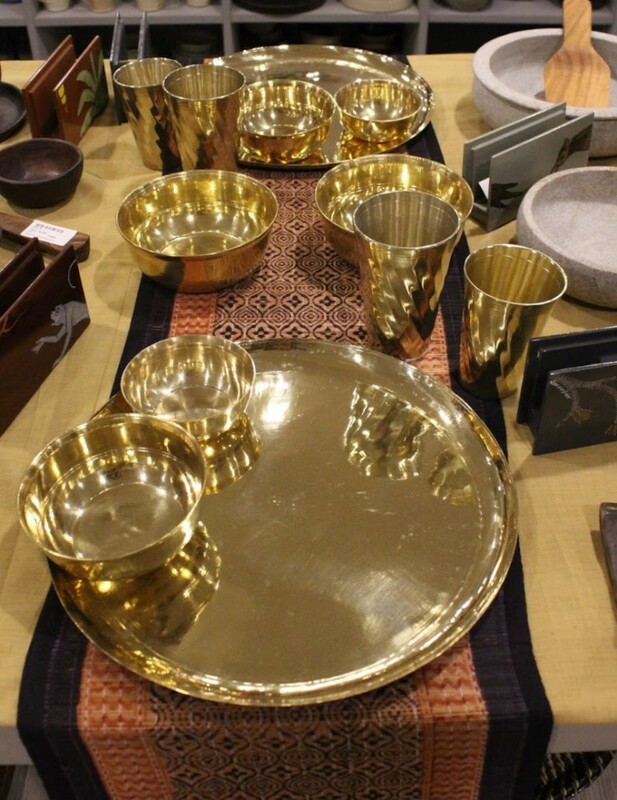 The Crafts Council of India presents ‘Patram’ a celebration of the contemporary tableware its many fascinating facets and shapes. 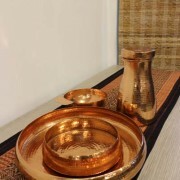 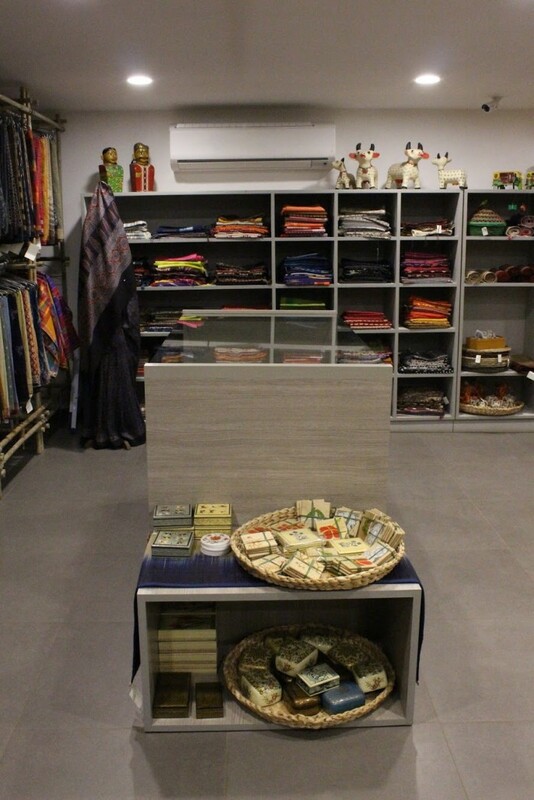 The ‘Patram ‘offering is a tantalising spread in itself! 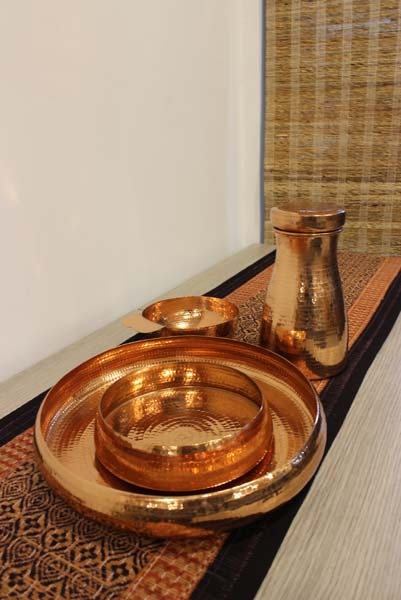 The mellow loveliness of Kerala’s ‘from the cooking fire to the table’ urlis and khansa bell metal ‘katoris’ from West Bengal mingle with the nostalgia of smart ‘kalchatti’ – table ware with its ability to hold the awesome flavour of food for hours on end. 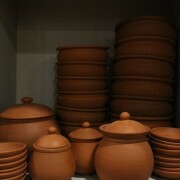 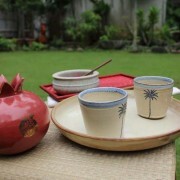 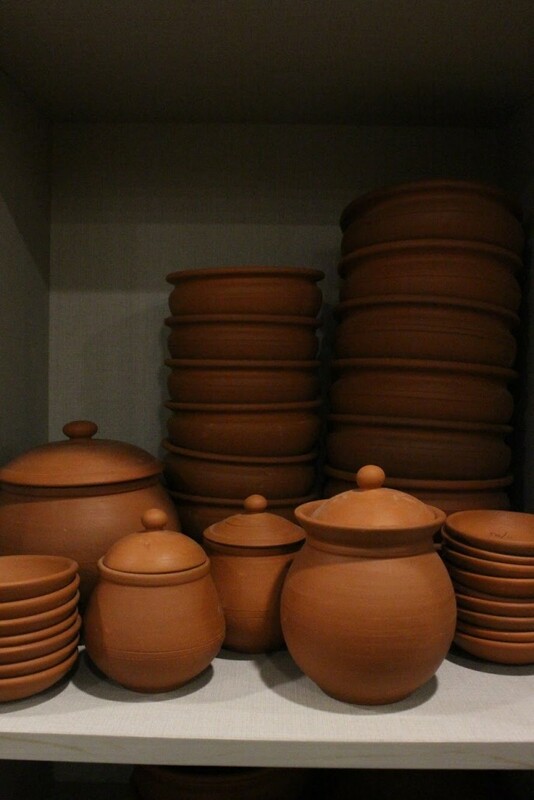 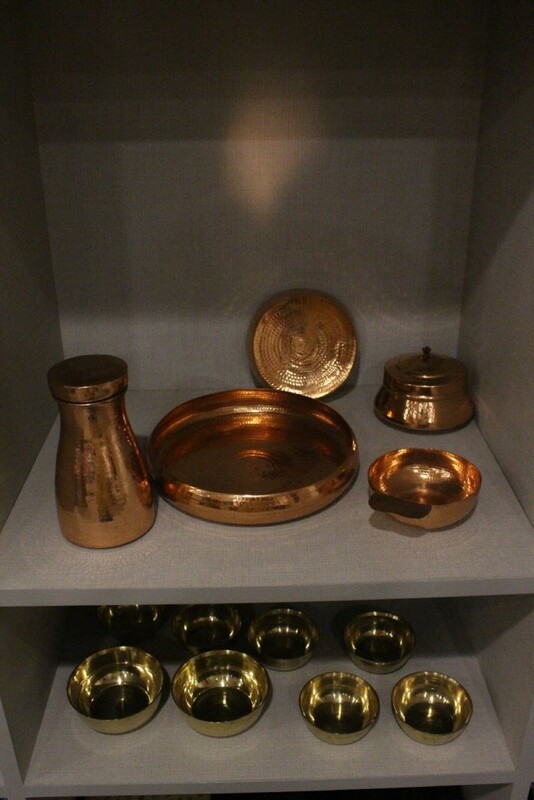 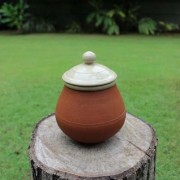 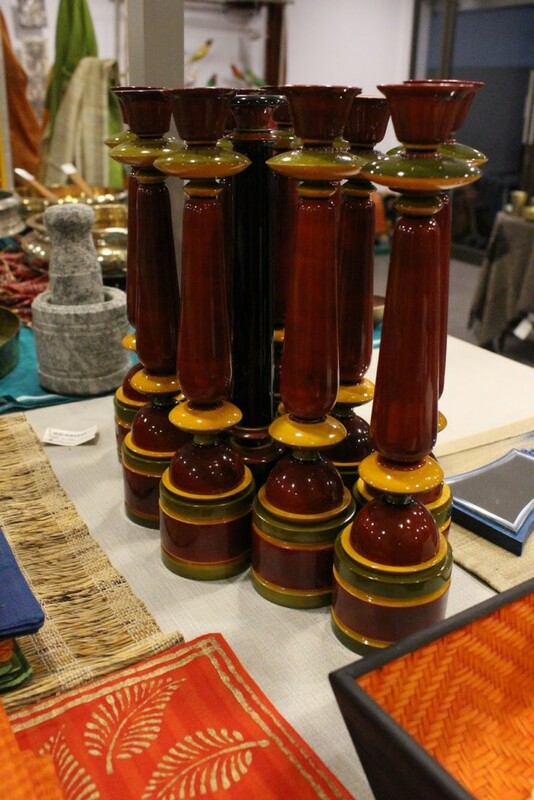 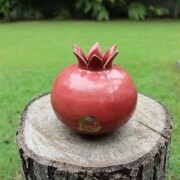 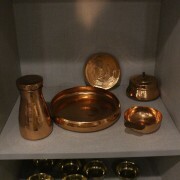 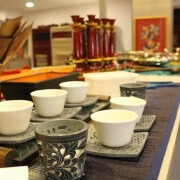 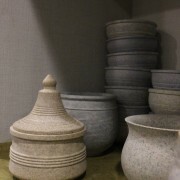 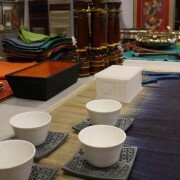 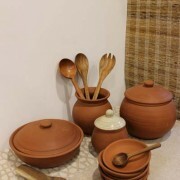 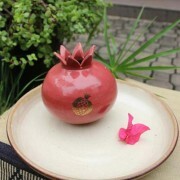 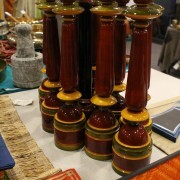 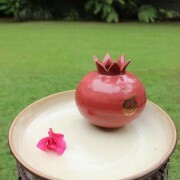 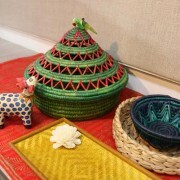 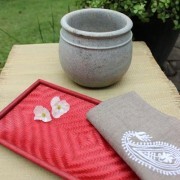 On display are Puducherry’s terracotta servers with thin special red tints and Meghalaya’s tribal terracotta tableware. 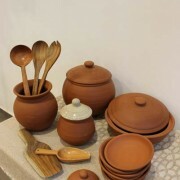 Also are sleek wooden cutleries, smart new age salad bowls and pickle jars. 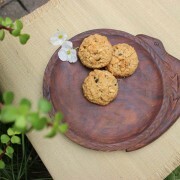 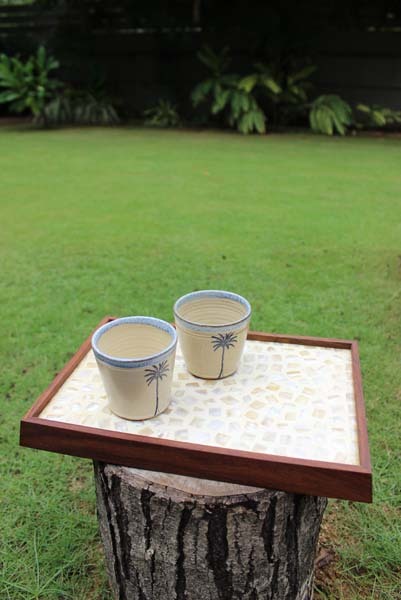 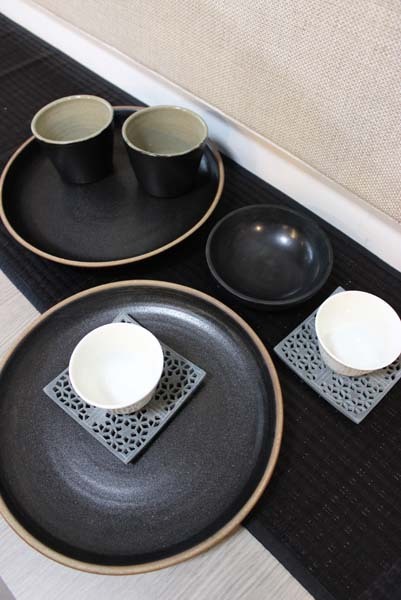 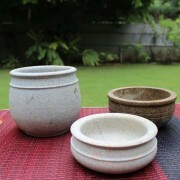 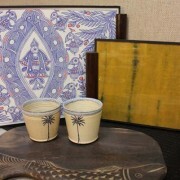 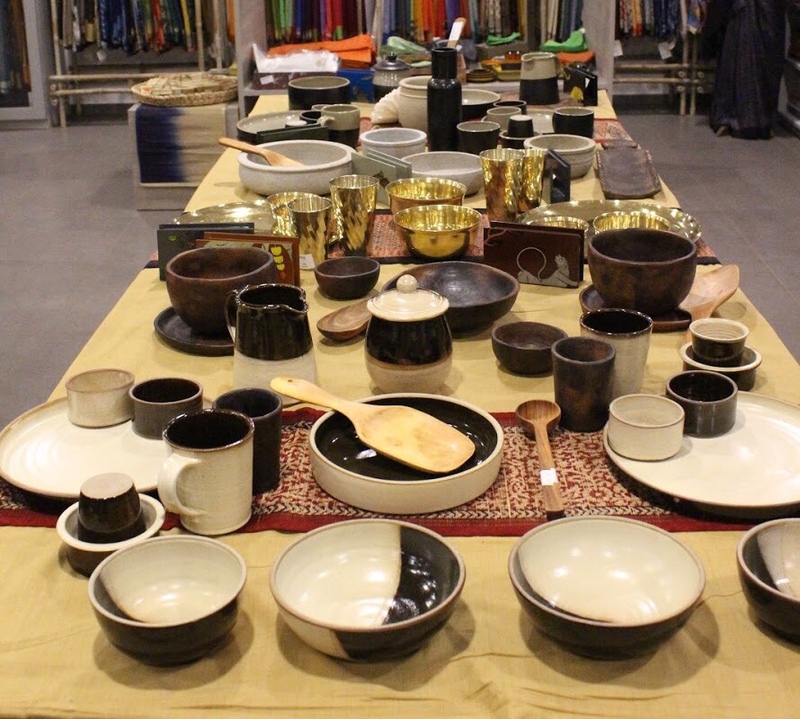 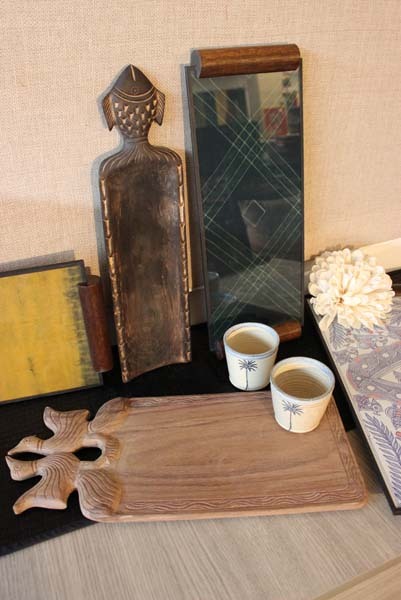 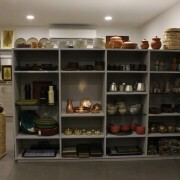 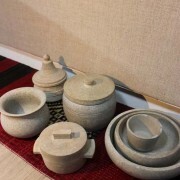 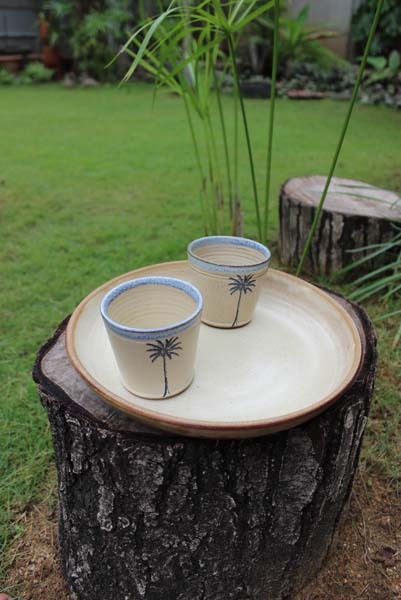 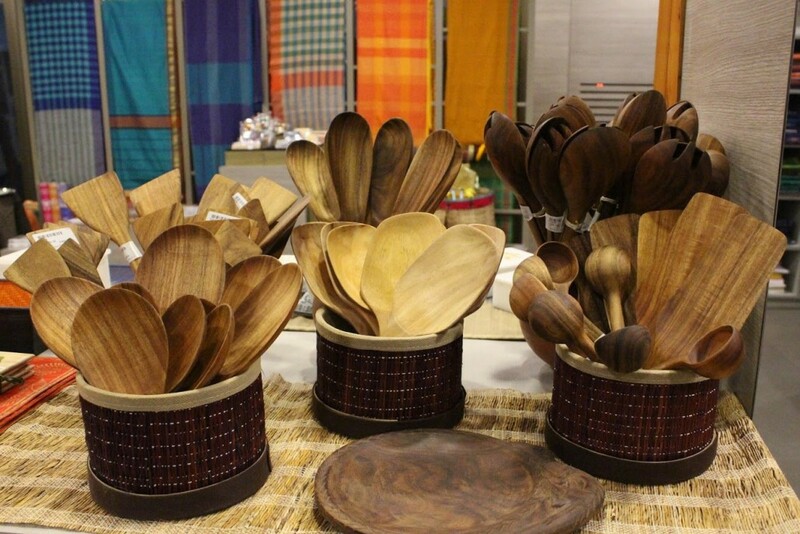 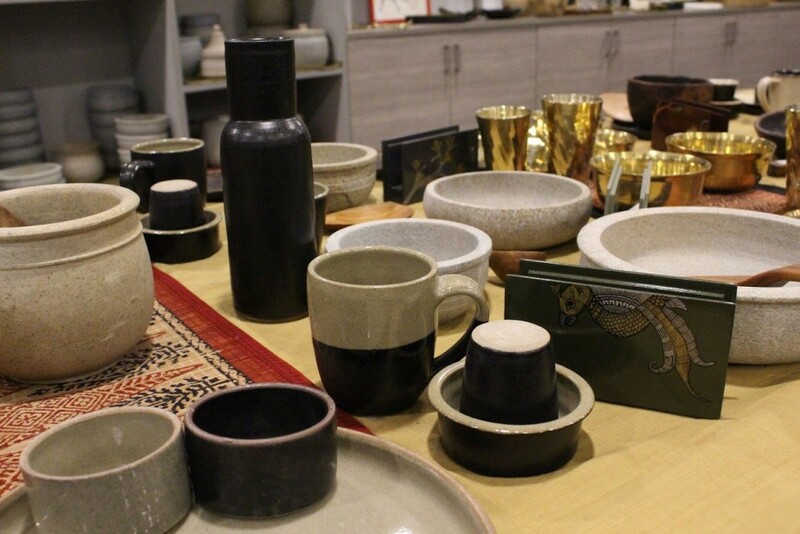 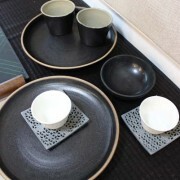 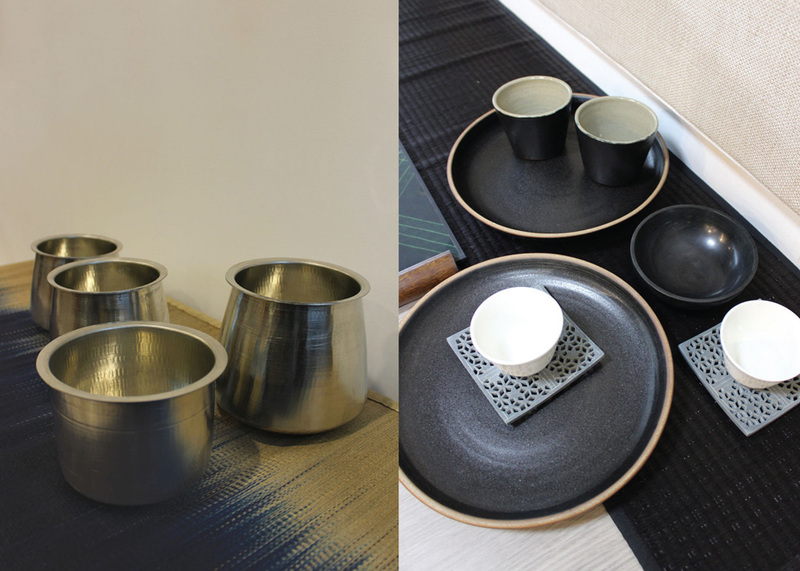 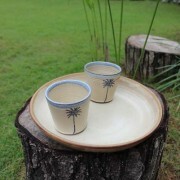 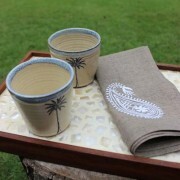 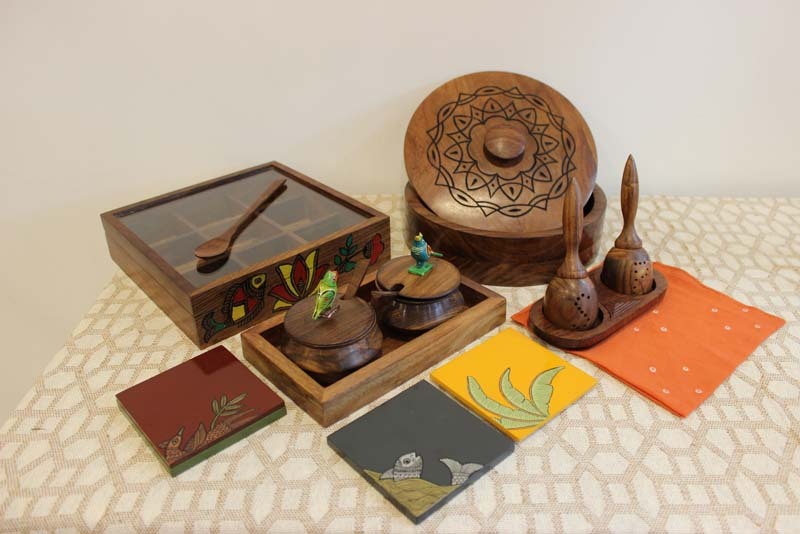 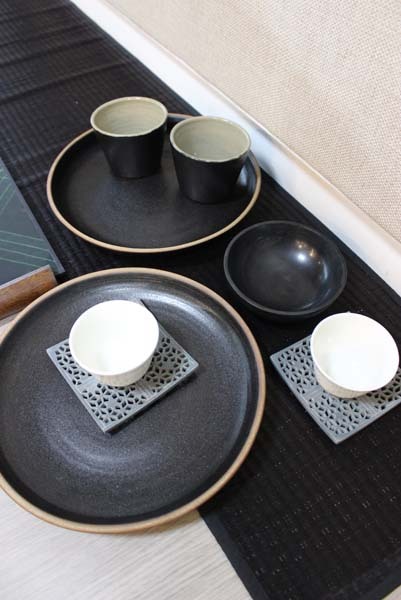 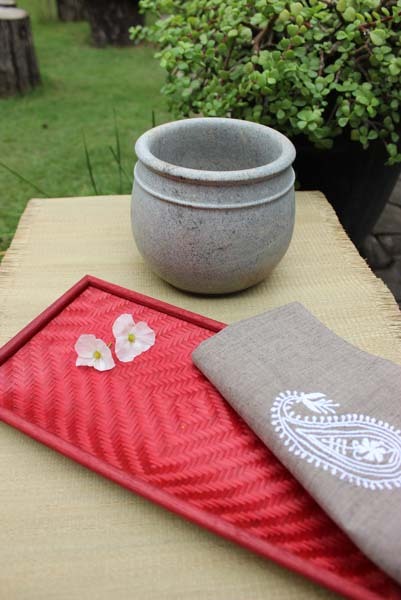 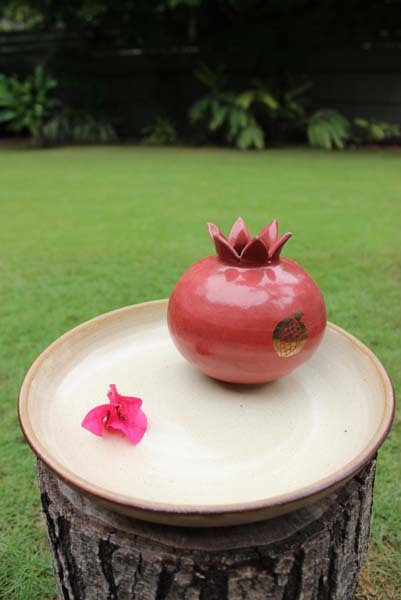 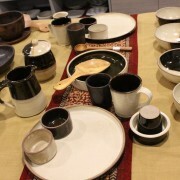 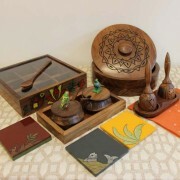 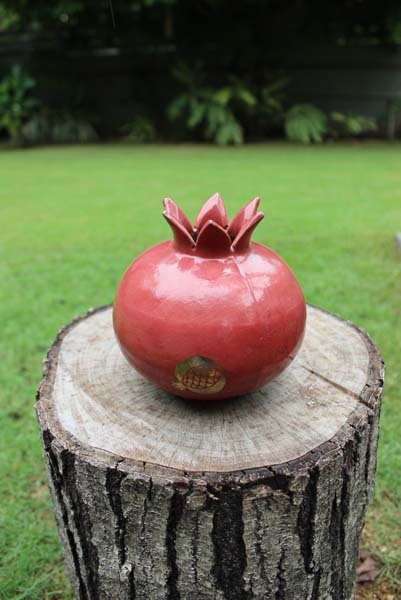 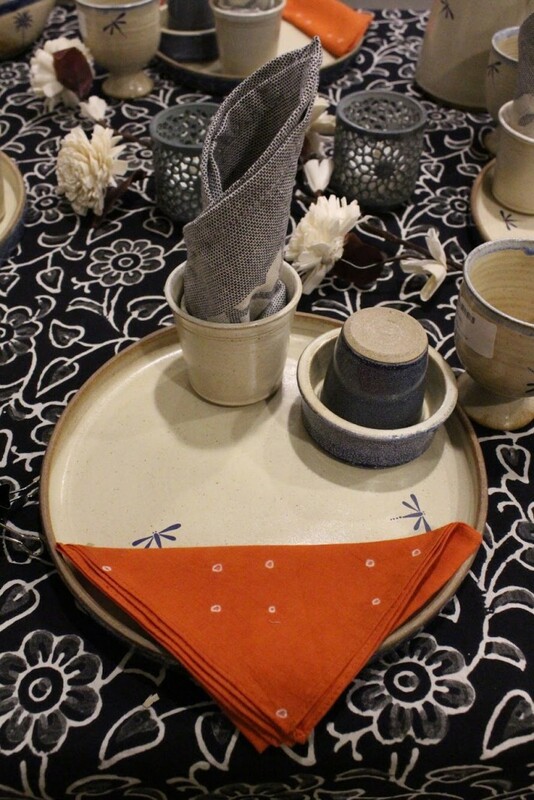 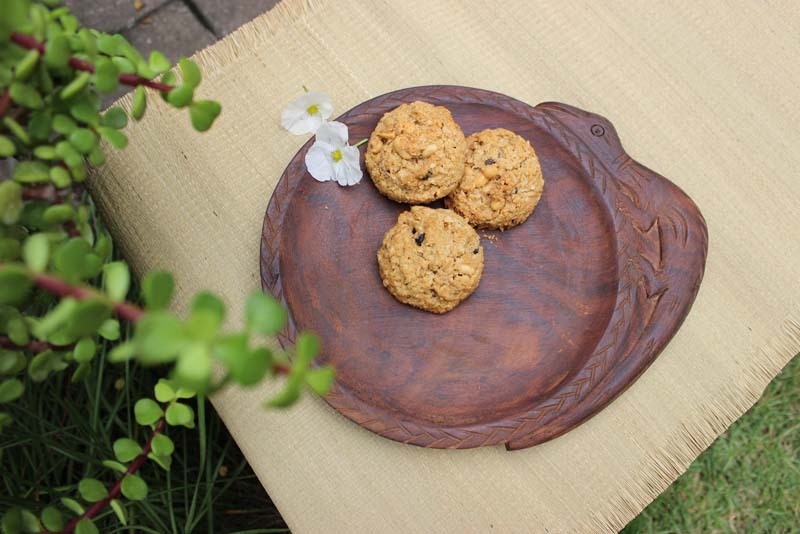 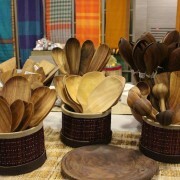 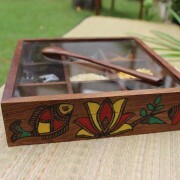 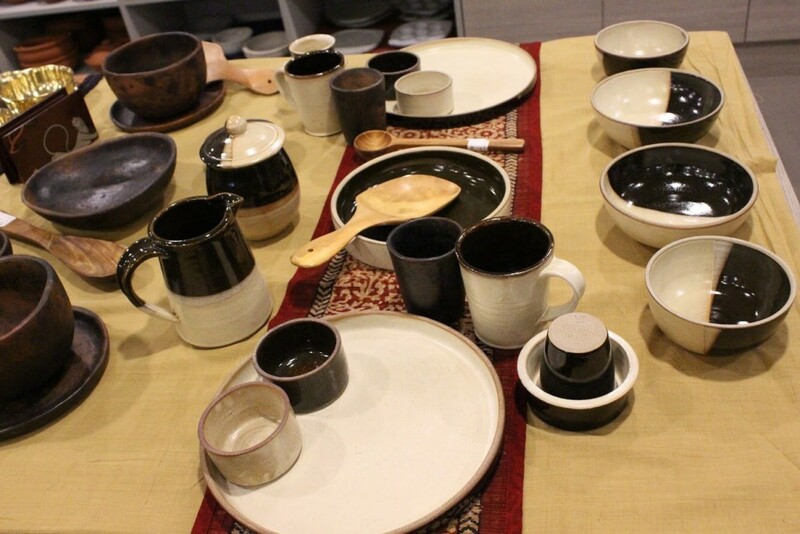 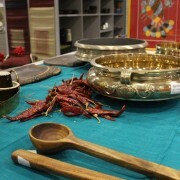 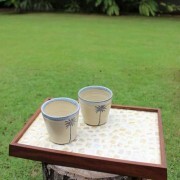 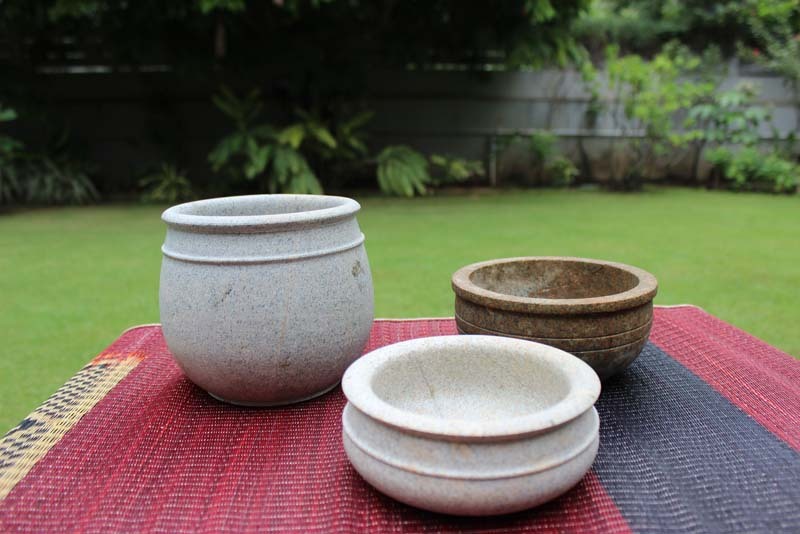 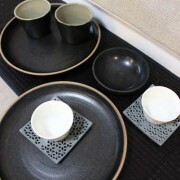 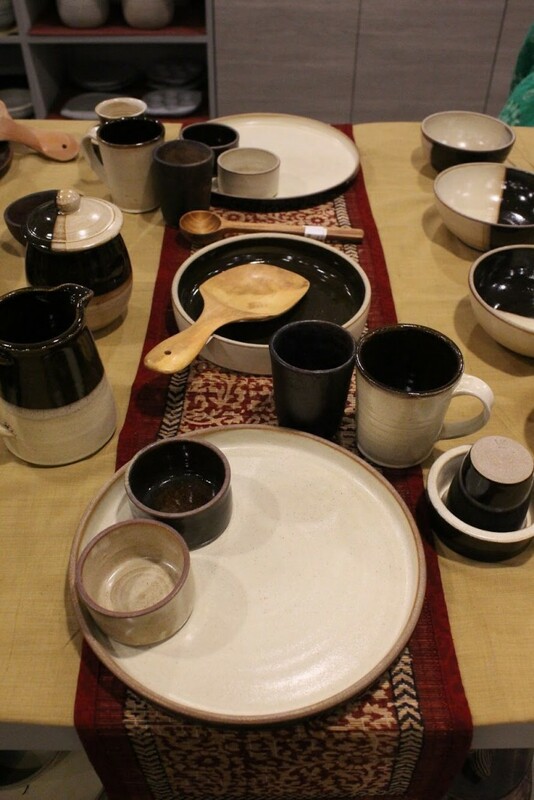 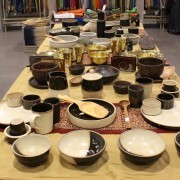 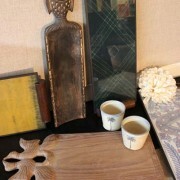 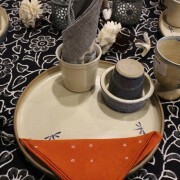 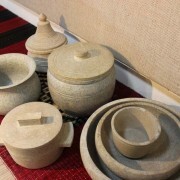 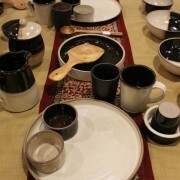 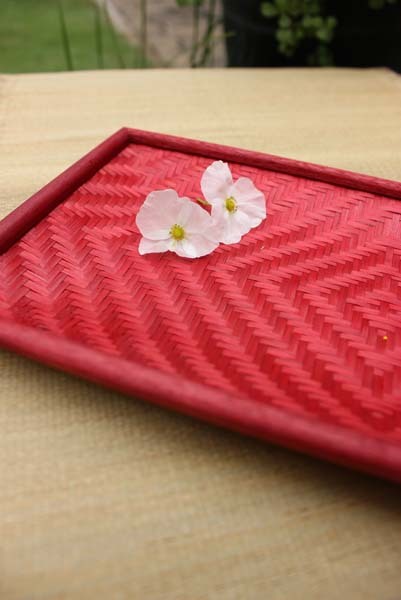 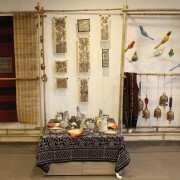 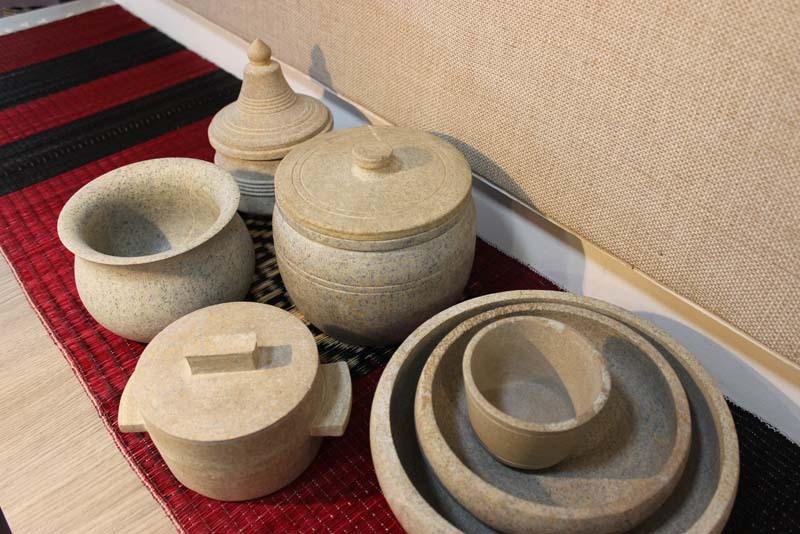 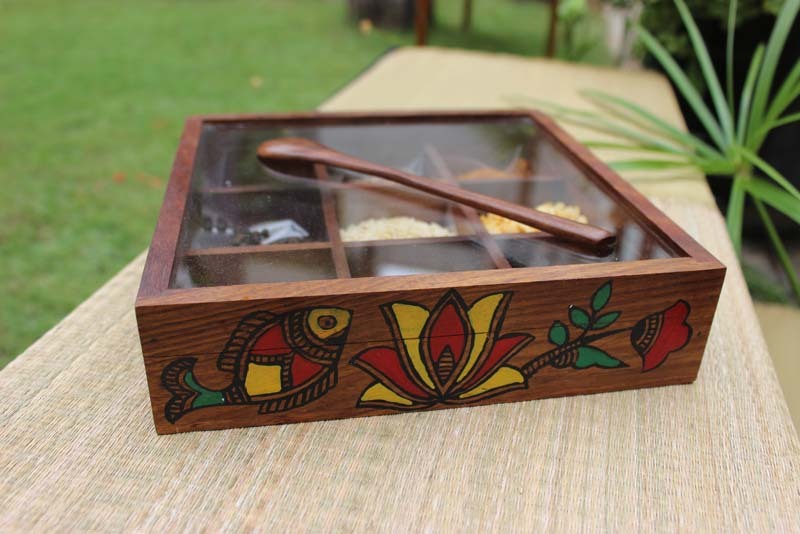 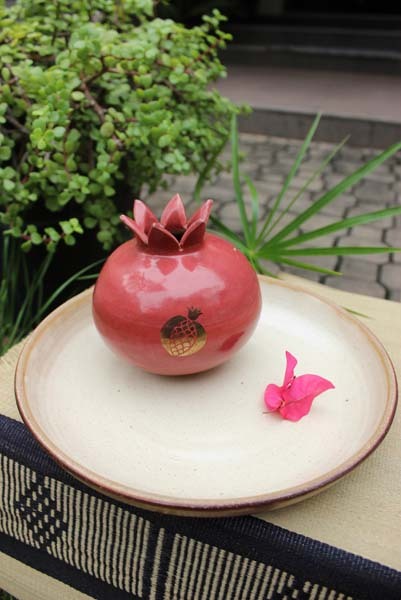 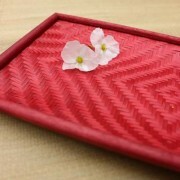 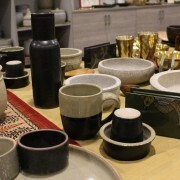 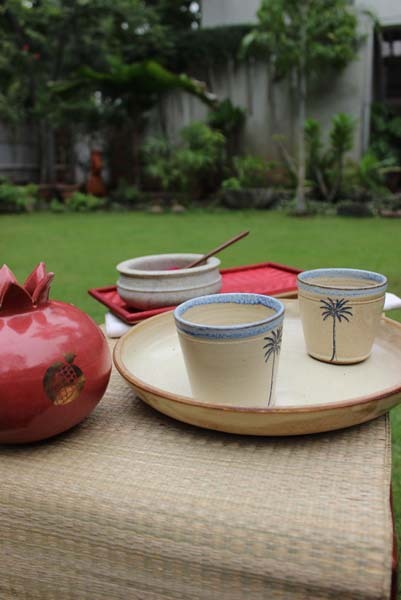 Designer ceramics from Puducherry make for unique tableware while Shantiniketan’s ethnic sensibilities can be seen in wooden chopping boards and platters. 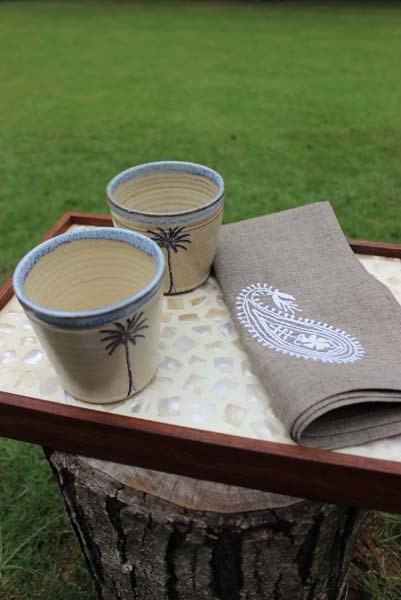 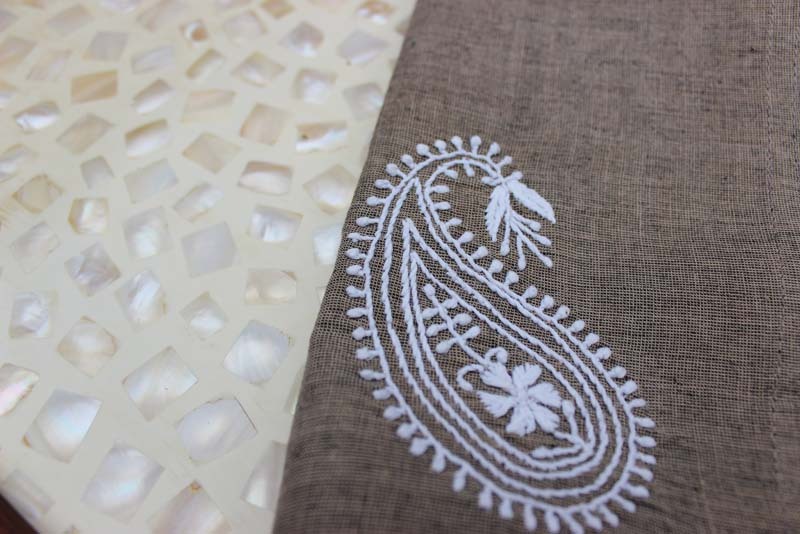 And to round up the complete table setting experience, ‘Patram’ offers Pathamadai and Kilimangalam table runners and table mats as well as Bagh printed and Madhubani art mats. 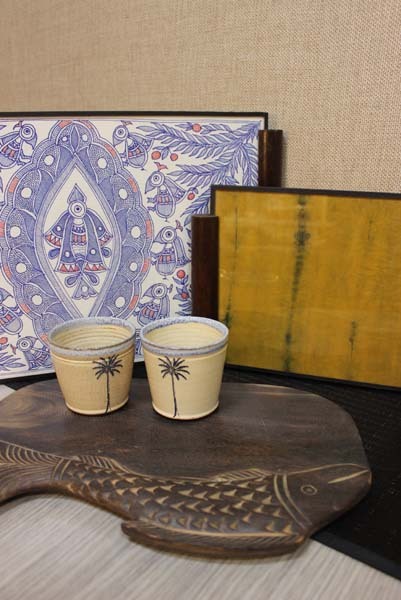 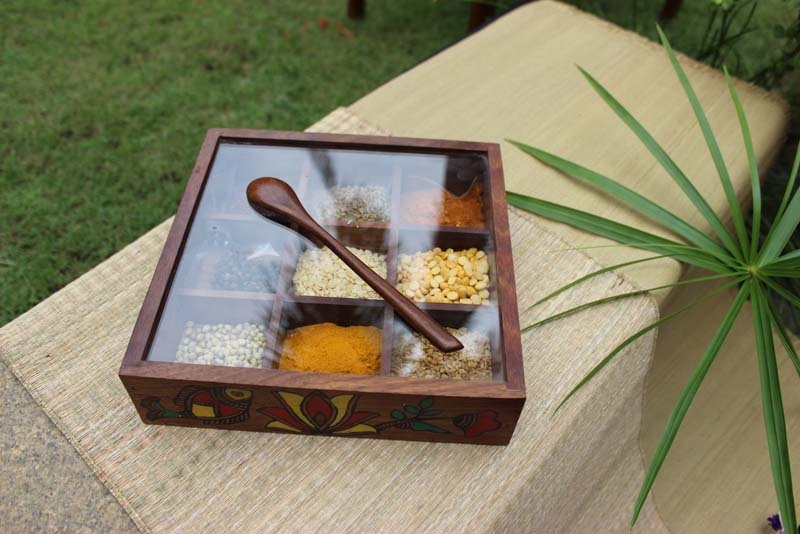 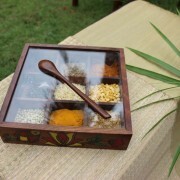 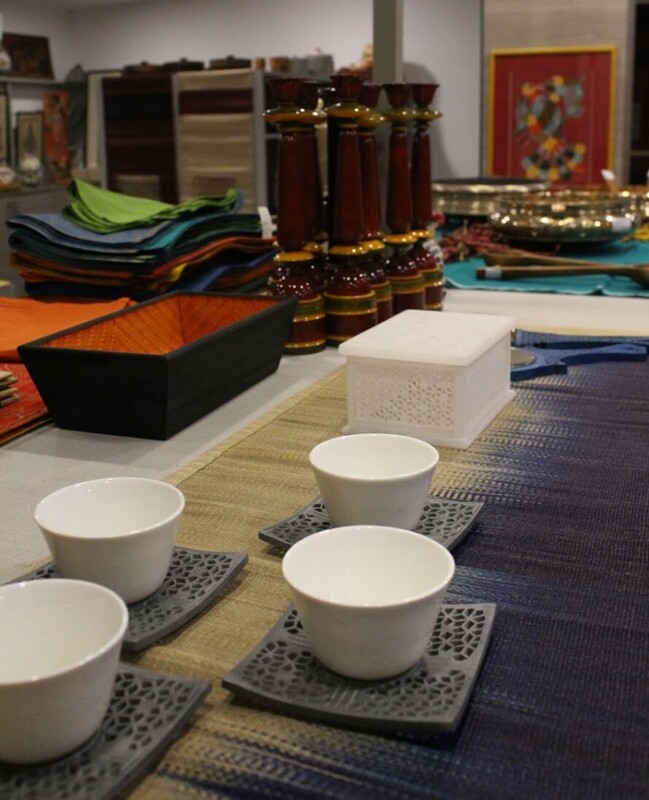 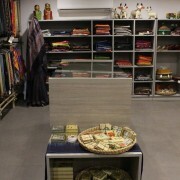 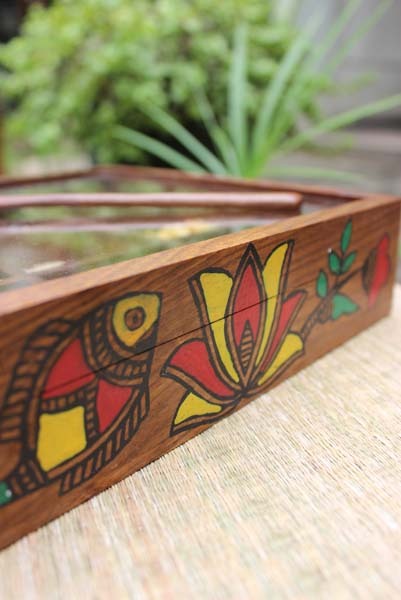 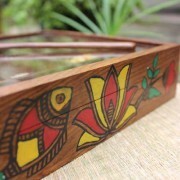 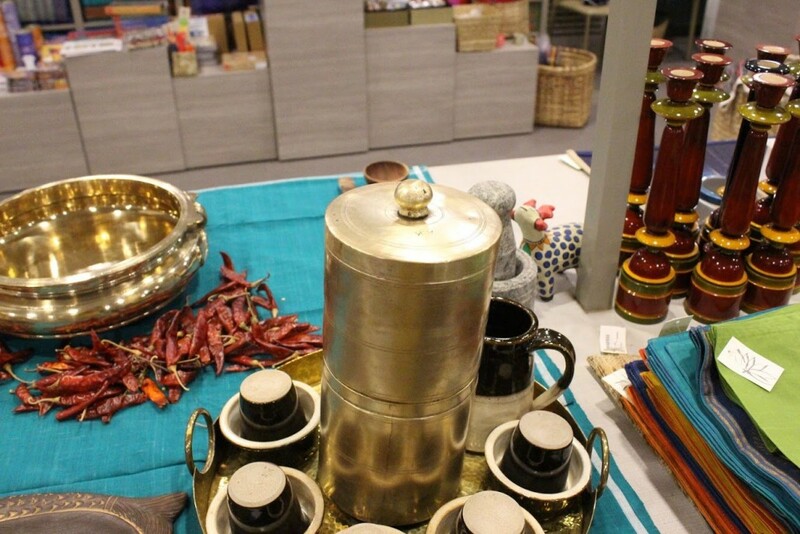 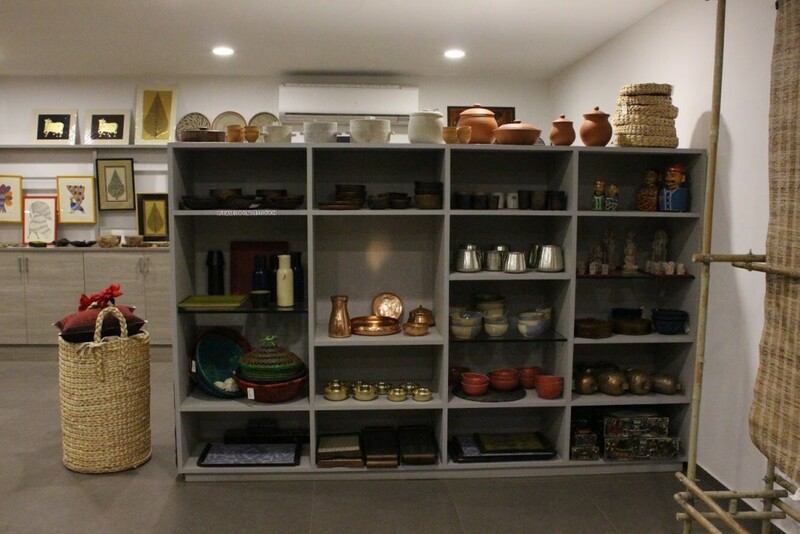 Also Sungudi, Shibori and Chikankari napkins; Wood painted, Inlay work and papier mache coasters; Copper and Tin products; Wooden spice boxes with traditional folk art; Mother of Pearl, Shibori & Folk painted Trays. 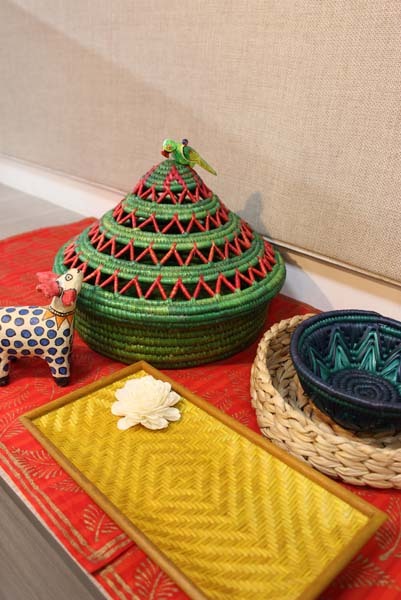 The Crafts Council of India is a not-for-profit, volunteer run NGO working in the craft sector for the sustainable growth and development of crafts and craft artisans. 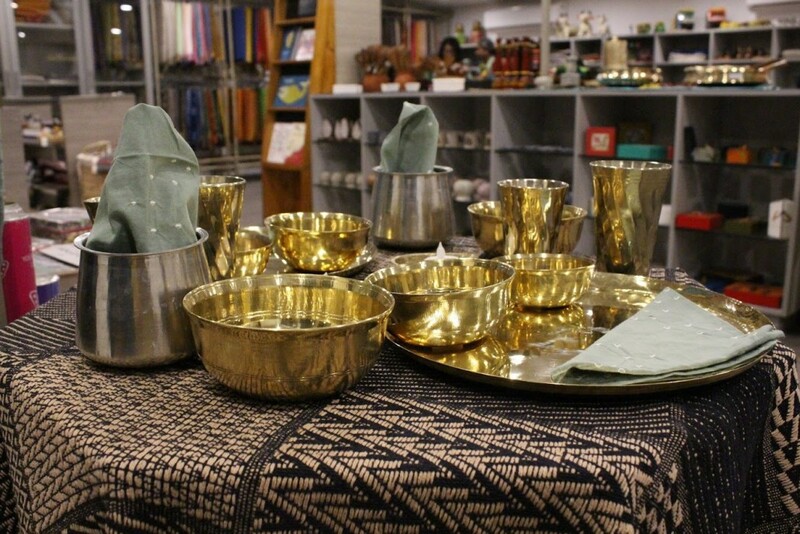 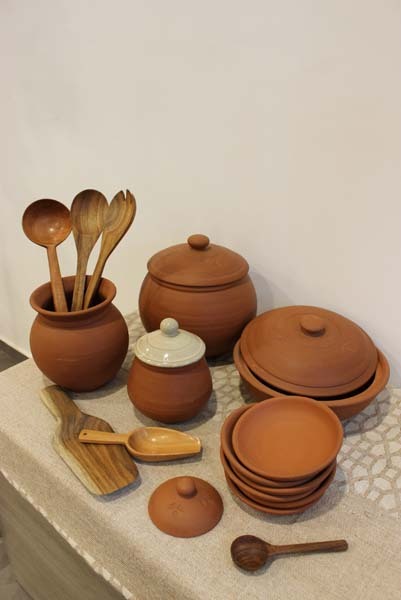 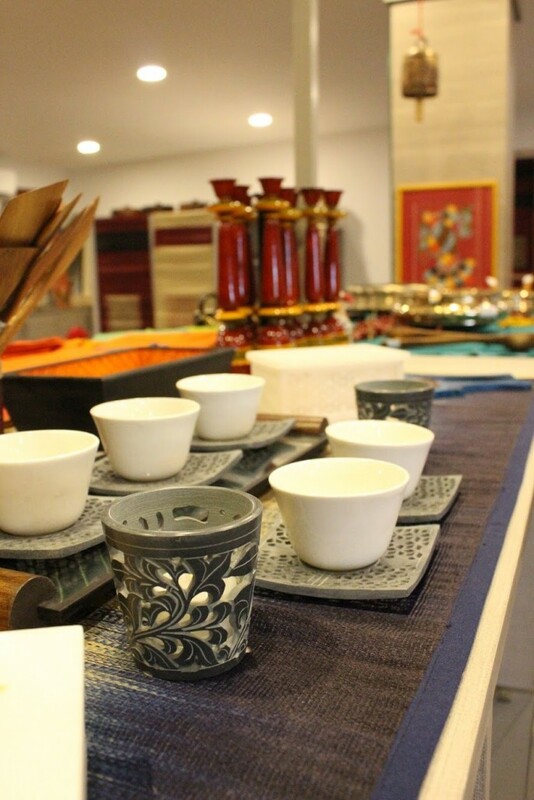 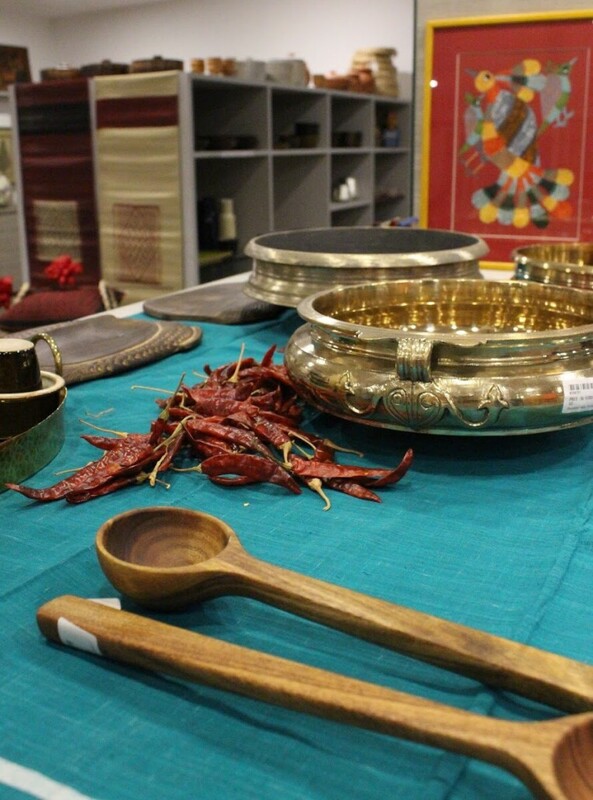 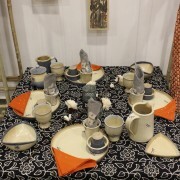 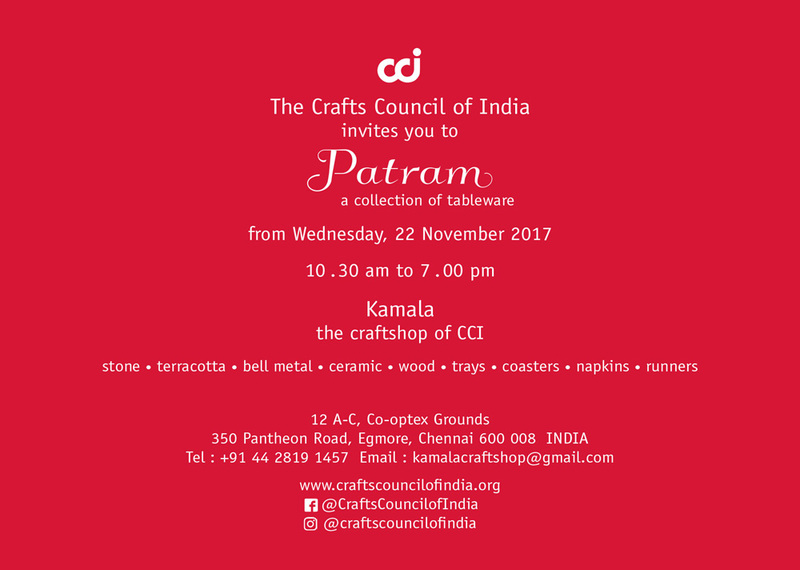 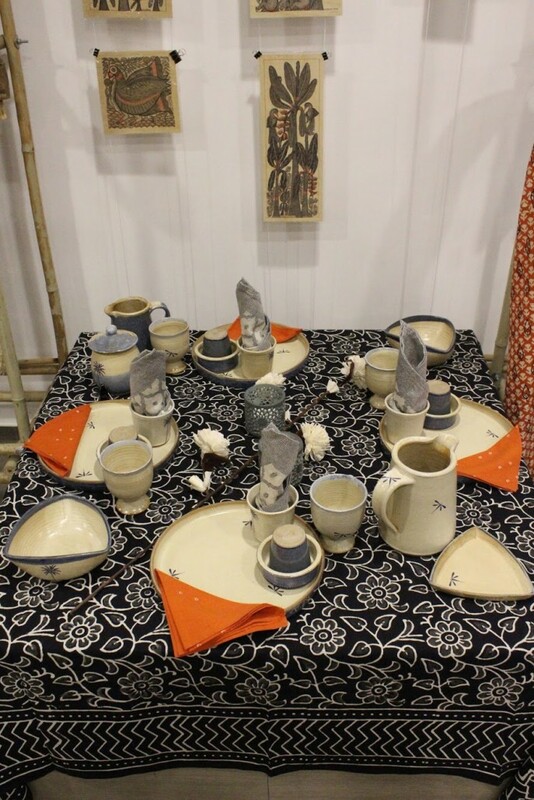 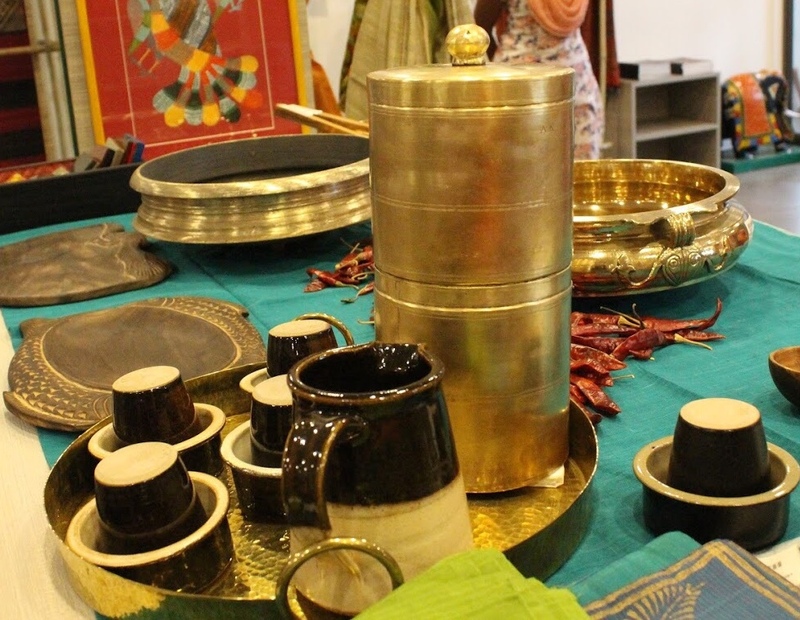 ‘Patram – a collection of tableware’ Pop-Up is on view at CCI’s Kamala Craft Shop, 12 A-C, Co-Optex grounds, 350, Pantheon Road, Egmore, Chennai – 600 008. 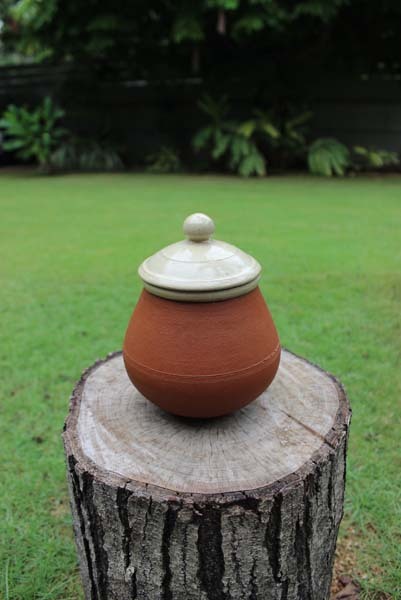 Ph – 044 28191457 from 22nd November 2017(10:30 am). 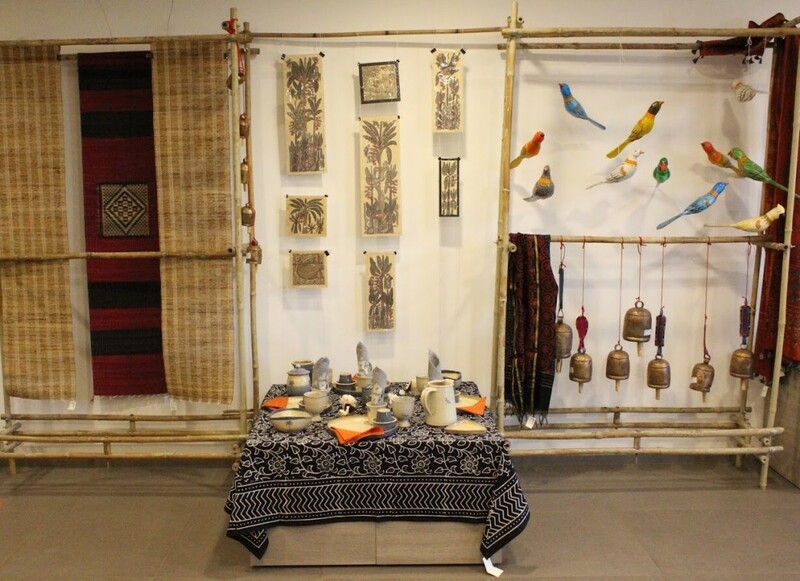 The Pop-Up Exhibition continues till 30th November 2017 till (7:00 pm). 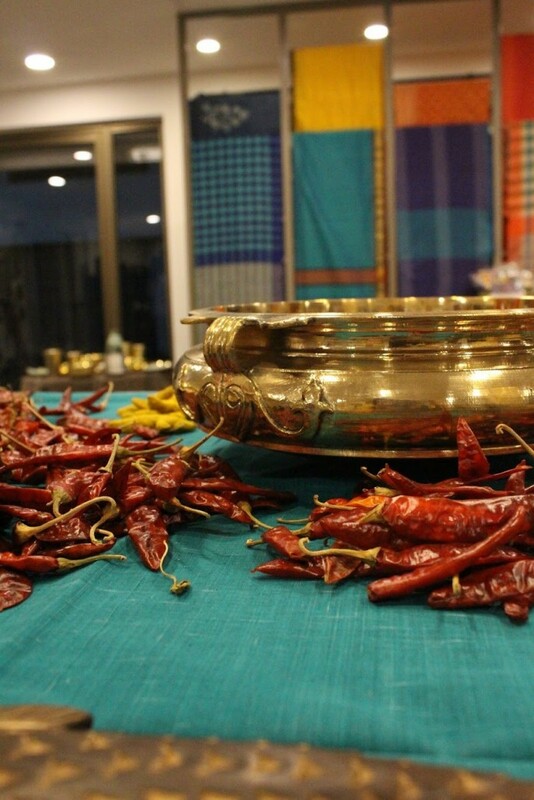 Join us on 22nd November 11:00 am for an interesting Talk by Pradeep Chakravarthi on the use of traditional vessels in Indian cuisine.